Tuberculosis is the infectious disease produced by Mycobacterium tuberculosis, which has been mentioned since antiquity (somewhere between the seventeenth and sixteenth centuries BC). The World Tuberculosis Day is marked every year on 24 March, the day when, in 1882, Robert Koch announced the discovery of tuberculosis bacillus (Mycobacterium tuberculosis). According to World Health Organization data, tuberculosis is the first cause of death by an infectious disease and among the first causes of death by any disease worldwide. Today, it is believed that one-third of the world’s population is already infected with Mycobacterium tuberculosis, but only a small percentage of the infected people cause tuberculosis disease (people with a deficient immune system are at greater risk of developing tuberculosis). Standard tuberculosis treatment combines 4 anti-infective drugs (rifampicin, isoniazid, pyrazinamide, etambutol) taken under strict medical supervision for 6 months. A complicated form of tuberculosis is more commonly referred to internationally: MDR-TB, characterized by resistance to at least 2 of the 4 standard (line I) drugs used in the treatment of tuberculosis. In these situations, treatment is much longer (up to 18 months) and requires other medications. It is estimated that 53 million lives worldwide were saved during the period 2000-2016 due to the effective drug treatment of tuberculosis. In Romania the treatment of tuberculosis is free of charge, it is carried out according to the National Strategy for Tuberculosis Control 2015-2020 and it is realized through the National Program for Tuberculosis Prevention, Control and Control. 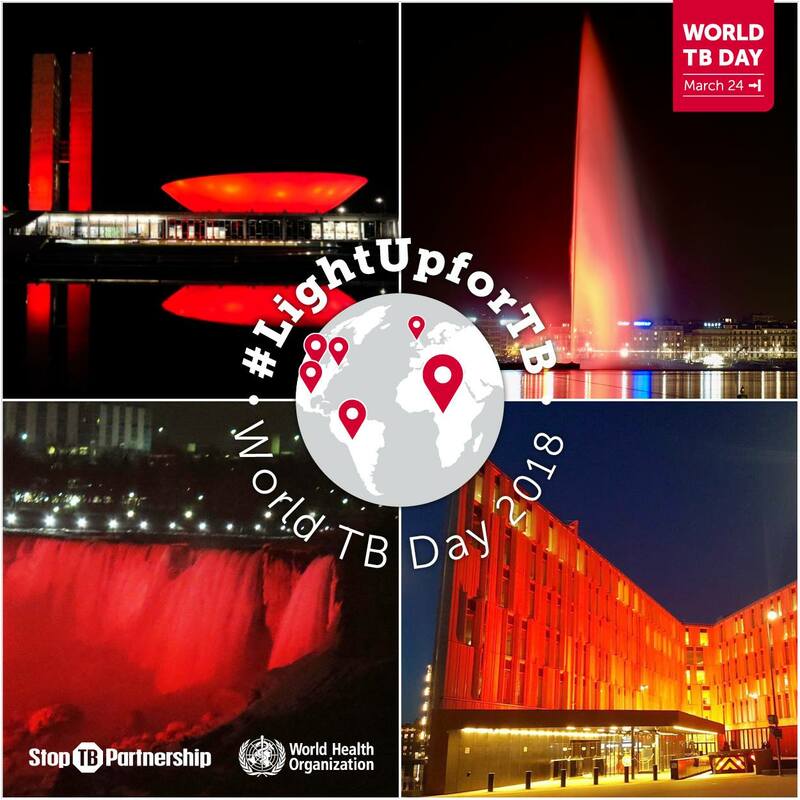 On March 24, 2018, when the World Anti-Tuberculosis Day is celebrated, the collaboration is the most important step to eradicate tuberculosis. Therefore, Antibiotice actively joins all the factors involved in the National Program for the Prevention, Control and Control of TB in Romania: the Ministry of Health, the National Agency for Medicines and Medical Devices, the Associations of Patients with Tuberculosis, International Organizations, the World Health Organization, others drug manufacturers to find a viable long-term solution.